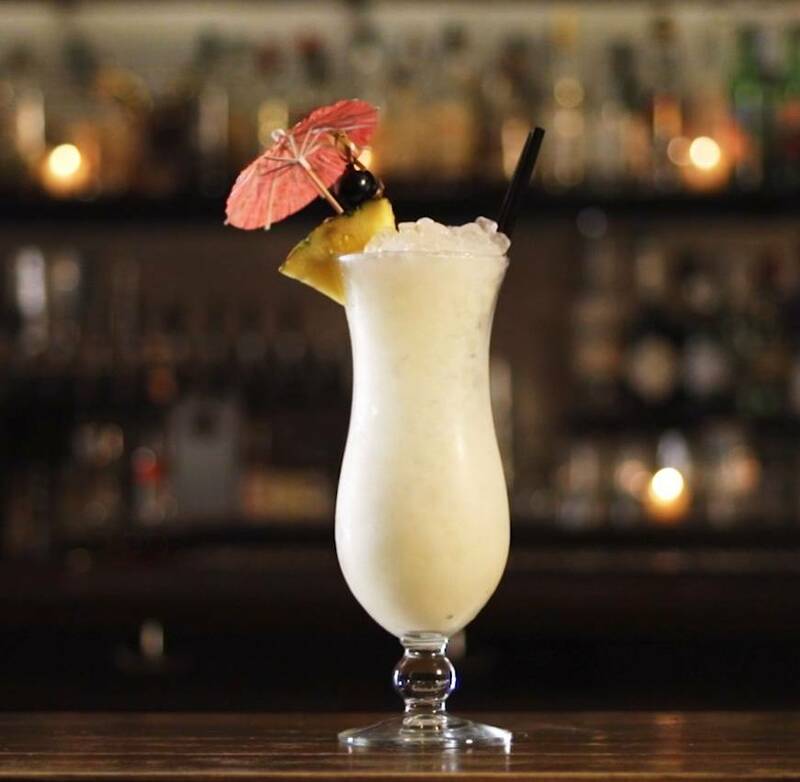 The Pina Colada was invented in 1954 by a bartender in Puerto Rico and is a true classic. 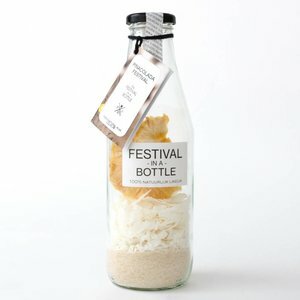 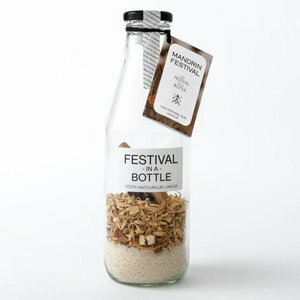 A liqueur based on this audience favorite should therefore not be missing in our Festival product line. 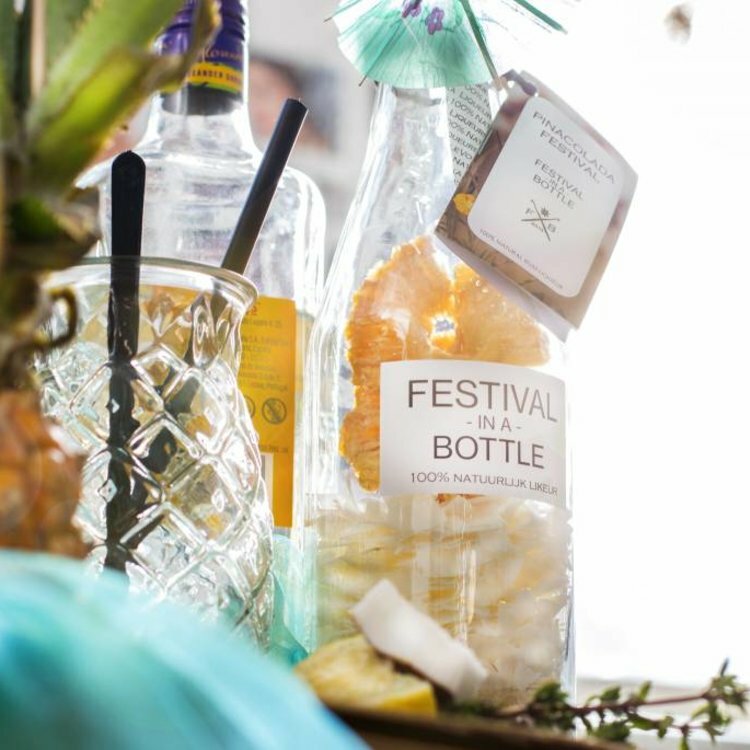 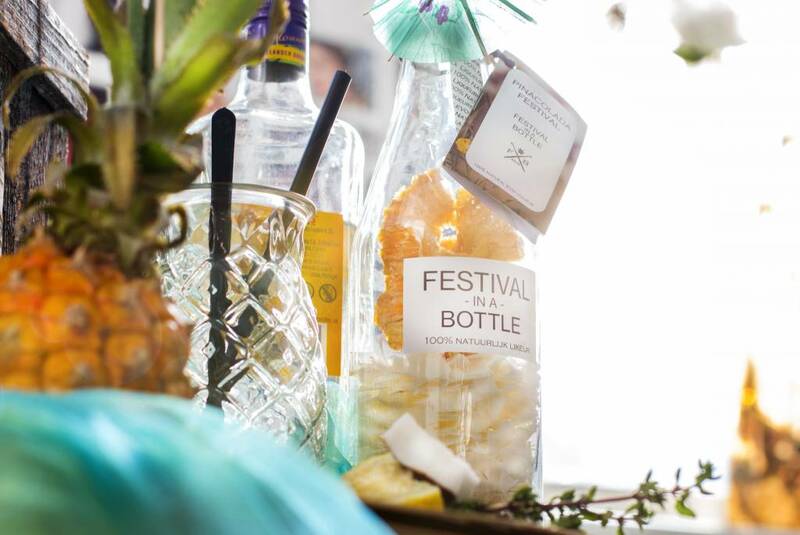 Just like in the cocktail, pineapple and coconut are the main ingredients of the Pinacolada Festival. Our organic cane sugar makes this exotic fruit mix a delicious, sweet liqueur.